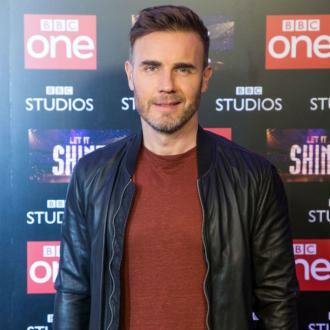 Gary Barlow is not a fan of pop songs that are only two minutes long as he feels they lack lyrical content and aren't long enough for ''big celebratory choruses''. 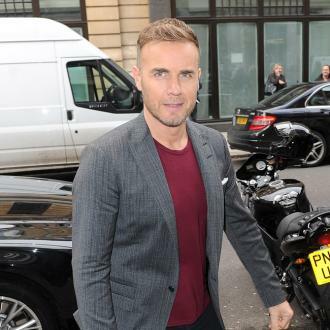 Gary Barlow finds pop songs ''too short'' now. 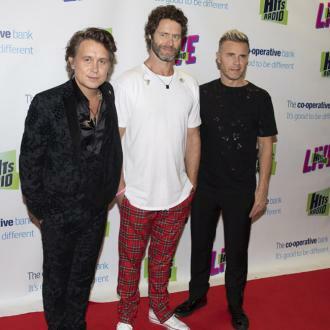 The Take That frontman much prefers lengthy tracks that tell a story to two-minute hits as he feels they lack any real meaning, and aren't long enough to feature ''big celebratory choruses''. However, the 47-year-old singer realises that most music lovers have shorter attention spans with music so readily available on streaming apps like Spotify and Apple Music. He told the Daily Star newspaper: ''Songs are way too short these days, with a lot of them there is nothing there lyrically. 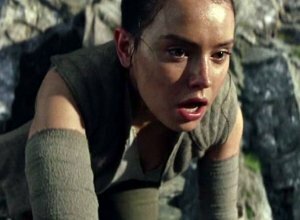 ''If you think about it, a lot of the chart hits only last about two minutes. 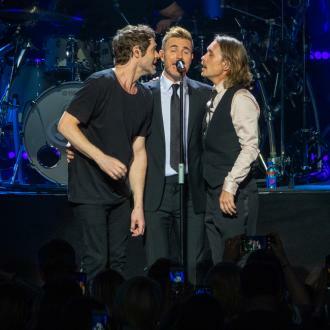 Gary - who is joined by Mark Owen and Howard Donald in the current formation of the 90s band, which previously featured Robbie Williams and Jason Orange - confirmed on Monday (16.07.18) that they are set to mark their 30th anniversary with a 'Greatest Hits Tour', and that they are working on a ''Greatest Hits with a twist'' project. 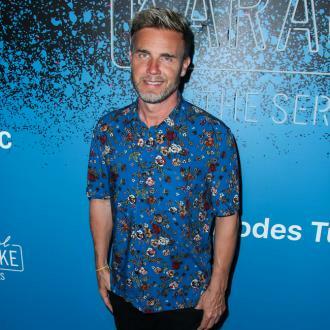 Gary has hinted that they could follow in the footsteps of Sir Elton John by asking their peers to cover their songs for an album, like the 'Rocket Man' hitmaker did for his 'Revamp' LP. 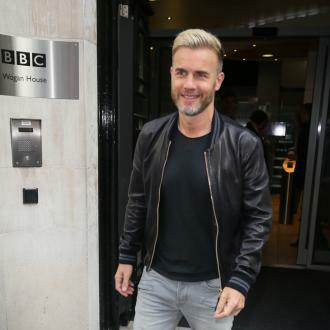 The 'Patience' hitmaker would love to get Adele to put her spin on one of their hit songs. 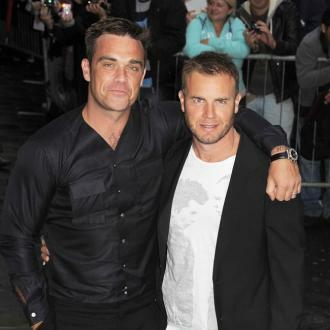 As to whether Robbie will be involved in the celebration, the 44-year-old star recently cast doubt, insisting he'd do it if Jason was involved too.